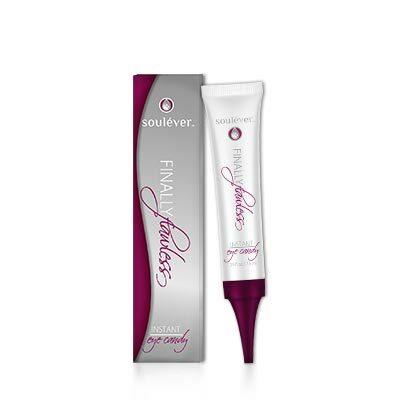 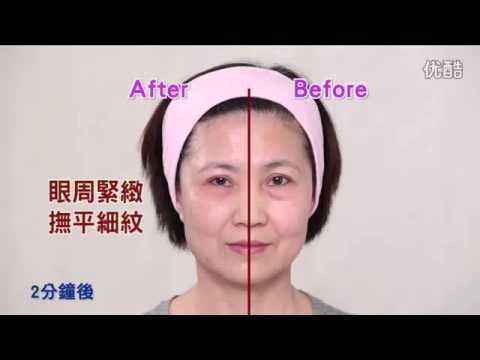 SKU: GNO02 Categories: Hot Selling Product, Promotion, Featured, Eye Care, Firming & Lifting Brands: Soulever. 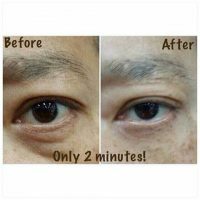 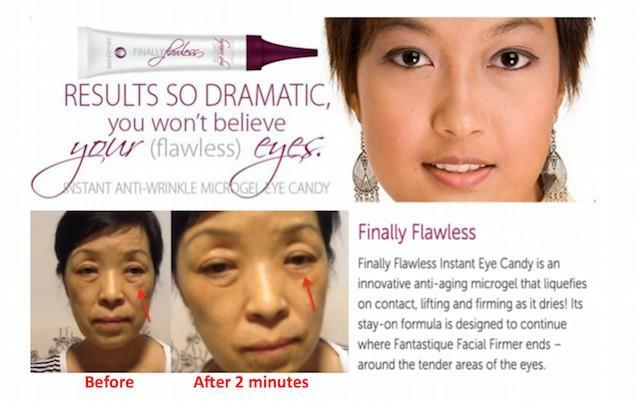 ‘ inally Flawless Instant Eye Candy is an innovative anti-aging microgel that liquefies on contact, lifting and firming as it dries! 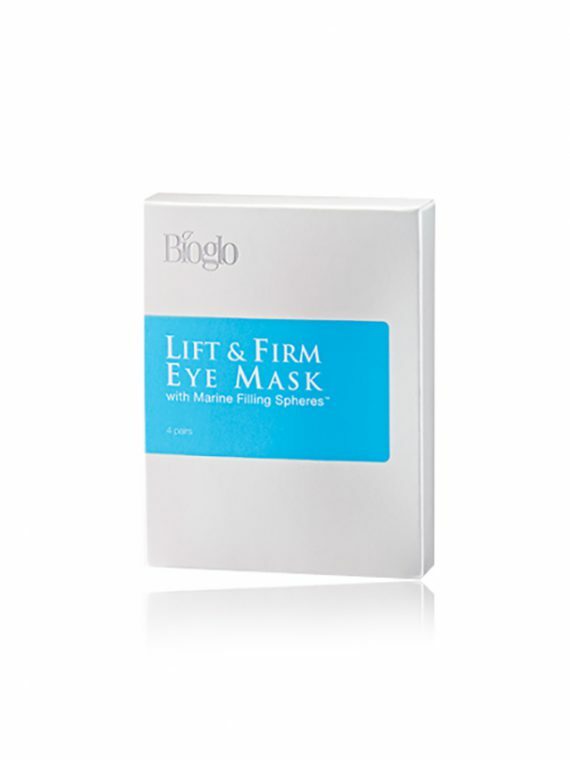 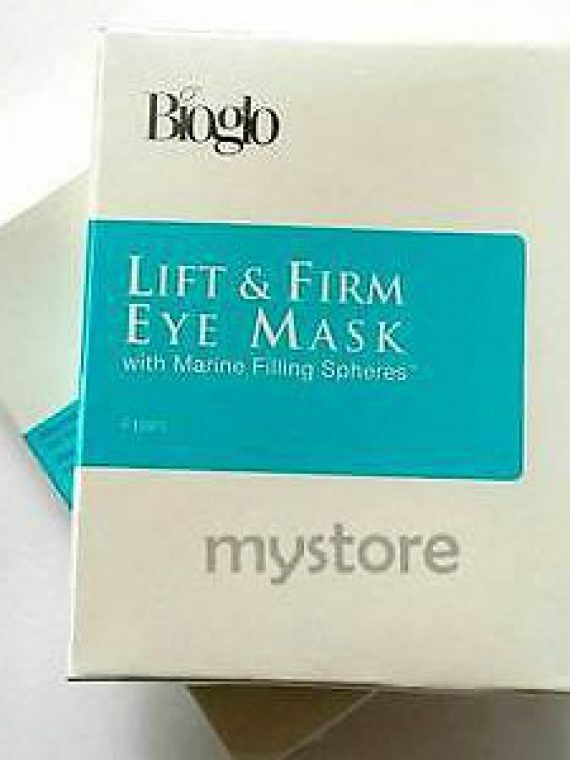 Its stay-on formula is designed to continue where Fantastique Facial Firmer ends – around the tender areas of the eyes.